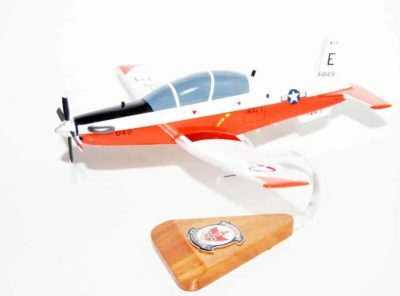 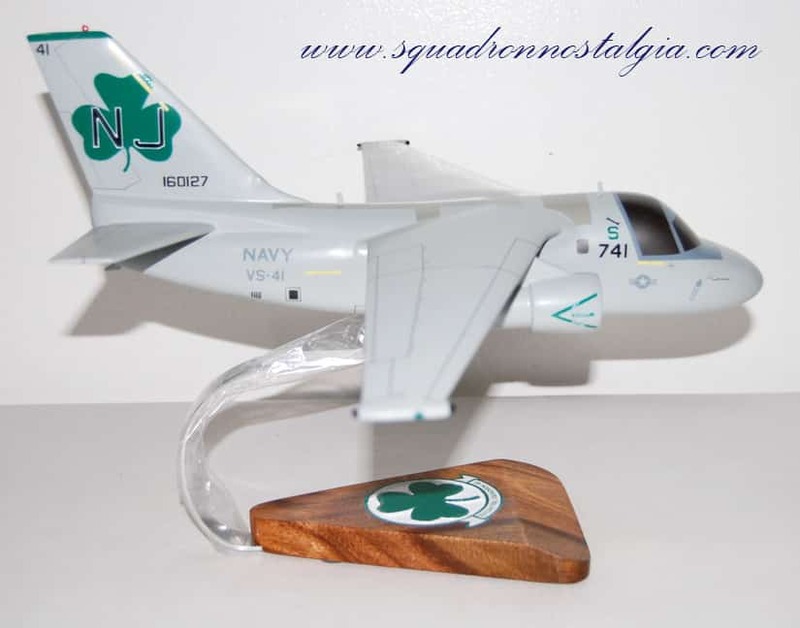 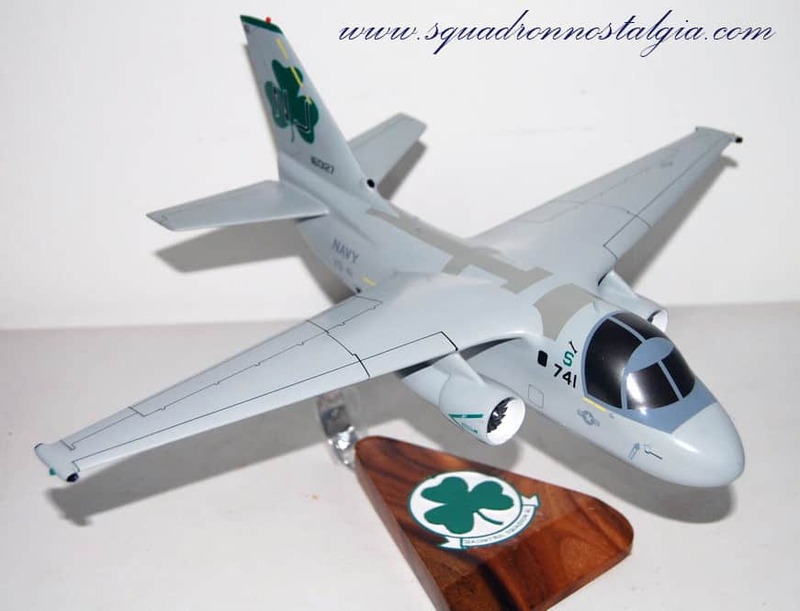 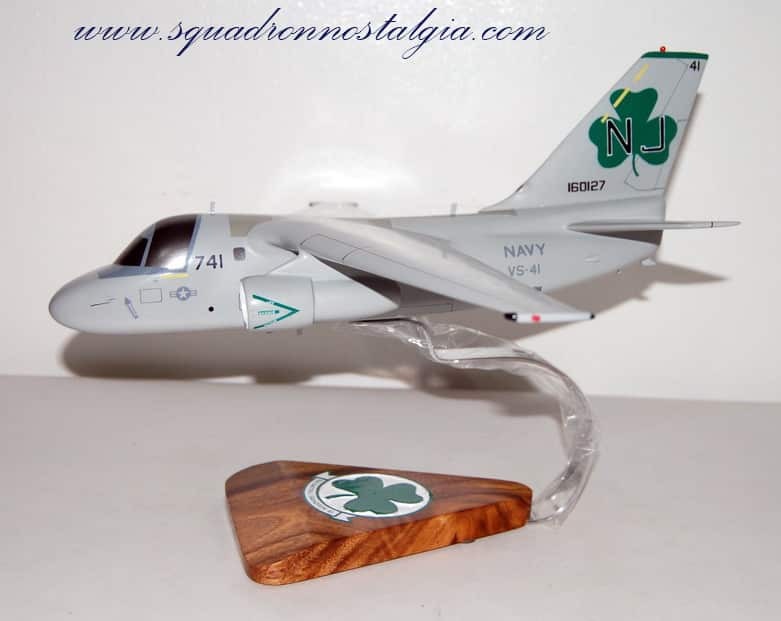 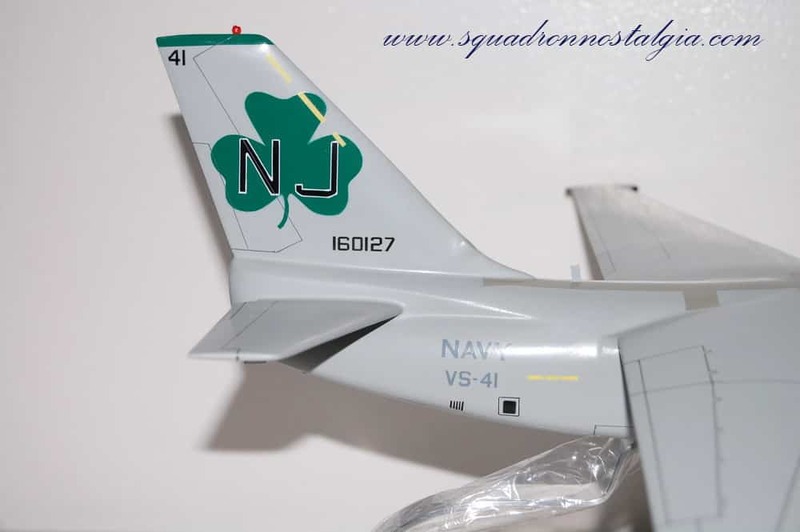 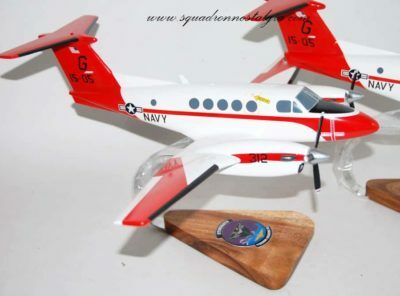 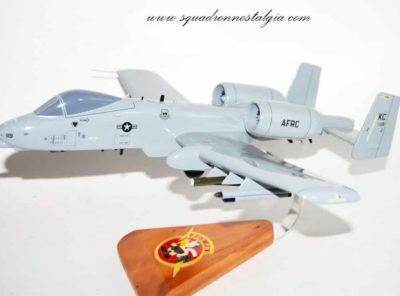 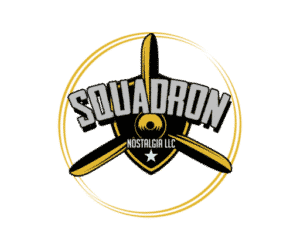 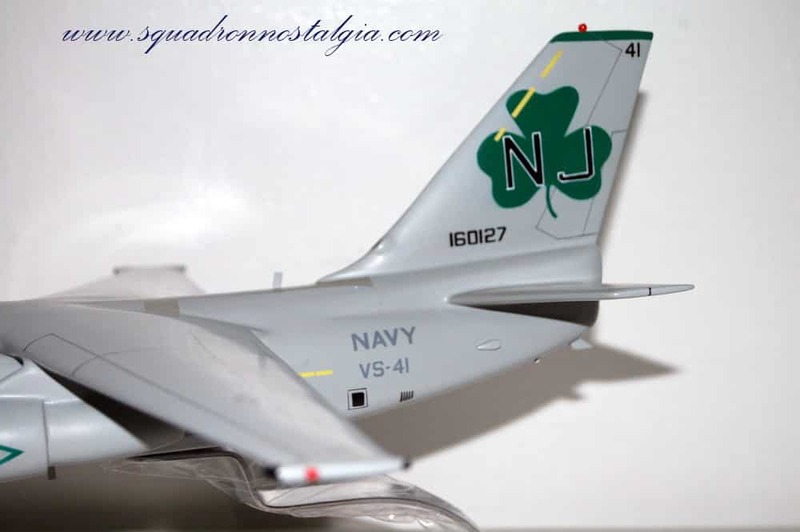 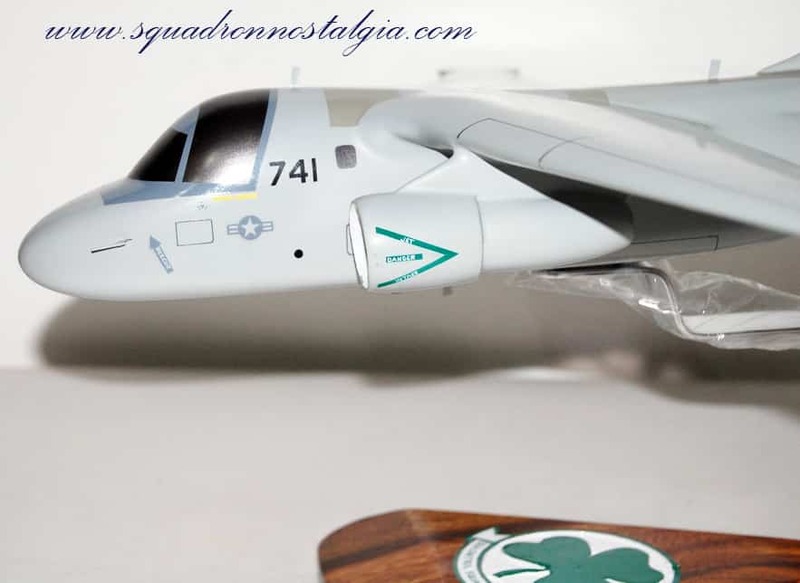 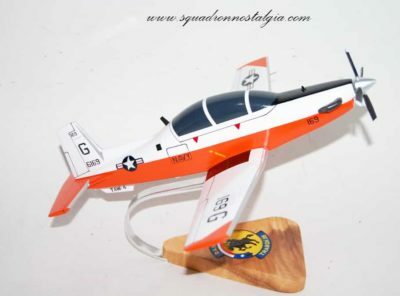 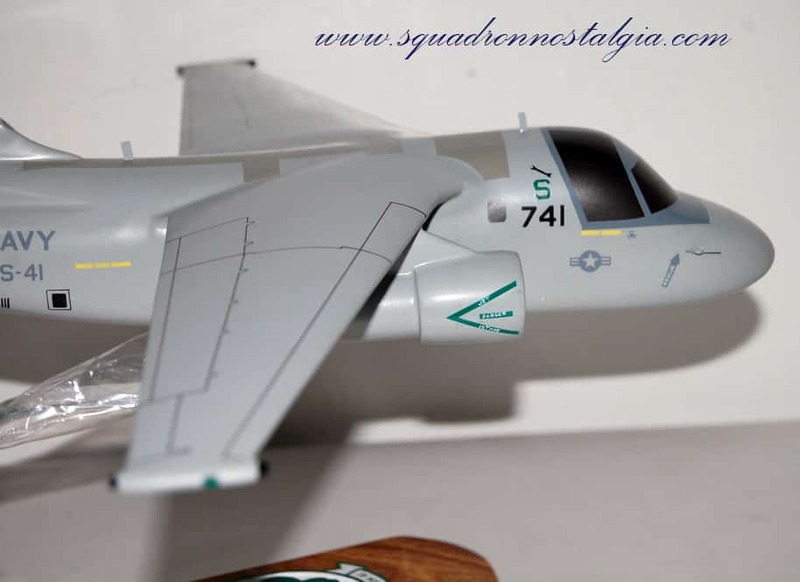 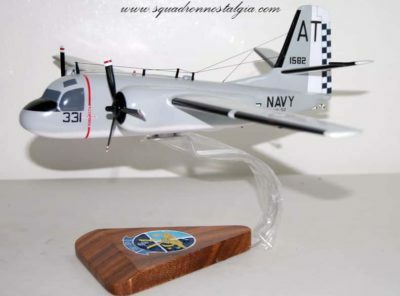 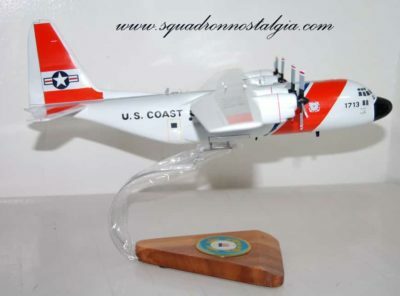 Fly again the the VS-41 Shamrocks with this a carefully crafted S-3b Viking model- a perfect display to capture your time with the legendary squadron! 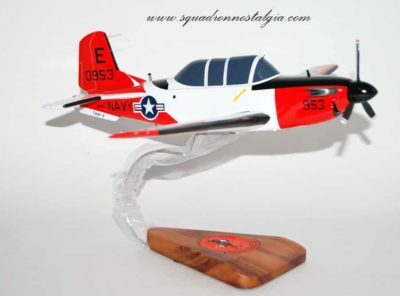 Each model is solid wood and hand painted to provide a piece of exceptional quality. 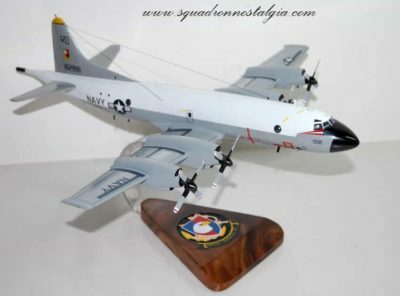 Wingspan is 18 inches.